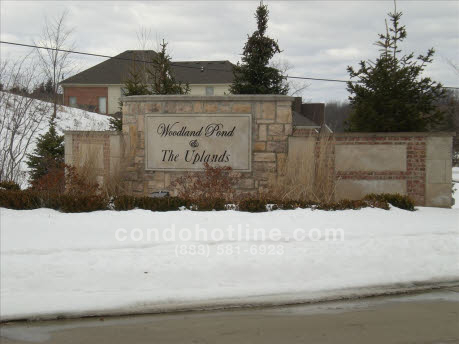 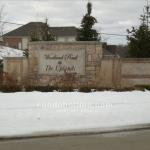 Beechword Court is an upscale condo community built in 2005 located in a picturesque setting of ponds and woodlands. 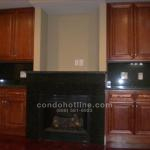 This complex comes with amazing amenities everyone is looking for. 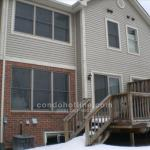 Granite counter tops throughout the kitchen with tons of cabinet and counter space and stainless steel appliances, vaulted ceilings in the master bedroom with a walk-in closet, a cedar deck to enjoy the gorgeous Michigan summers, Anderson windows, full egress windows in the basement, and an attached 1 car garage. 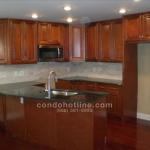 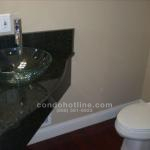 For further information about Beechwood Court or other Plymouth Condos contact the specialists with condohotline.com at 888-581-6923 or info@condohotline.com.